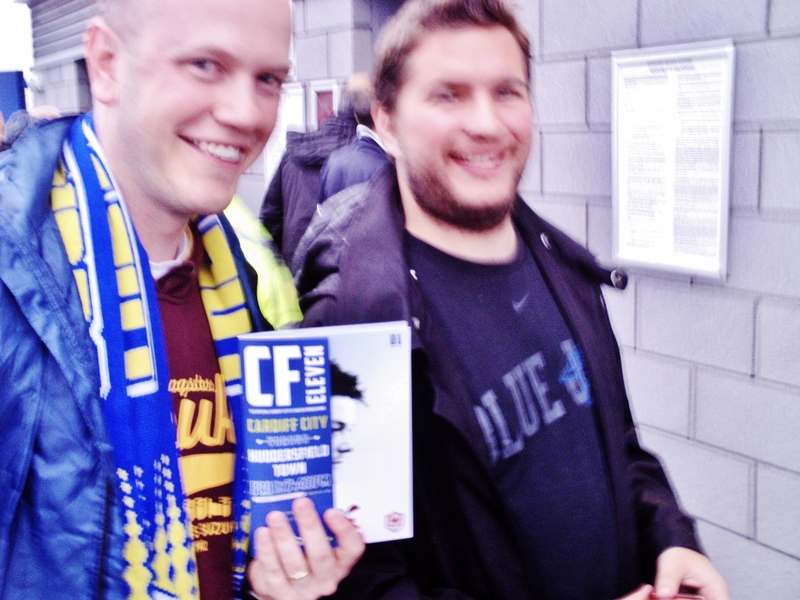 I met two Cardiff City fans on a rainy match day in which Cardiff City played against Huddersfield Town (and won 1-0). 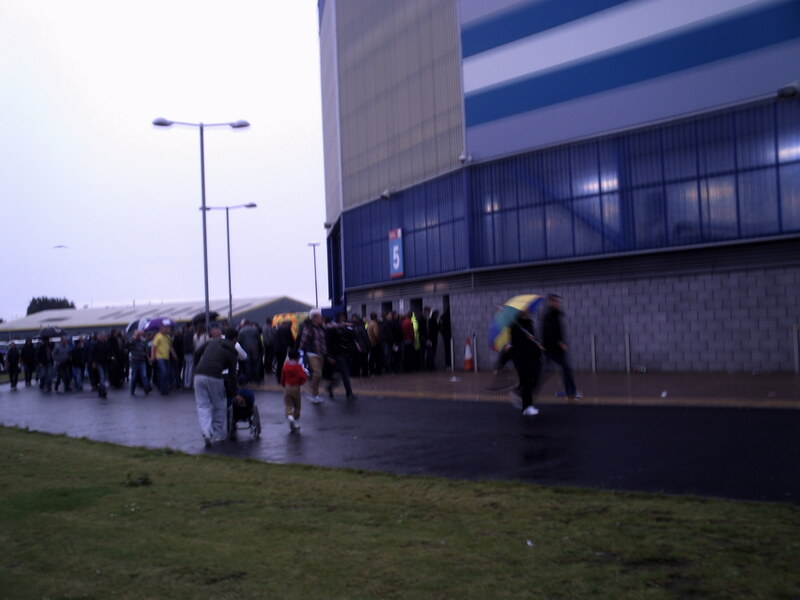 I explained to them about the journey I was on as they made their way towards the stadium gate. They gave the assemblage their match brochure which gives an overview about the opposing teams and a context about the game. They then sent me to see anyone I could find around the Cardiff Bay area.